Veteran of "HQ" Battery 1/83rd Artillery 1970-1971. Michael J. Messmer, age 67, October 23, 2016 possibly as result of The Ohio State Buckeyes loss to The Penn State Nittnay Lions. US Army artillery combat, Vietnam War veteran. Retired from The United States Postal Service after 25 years of dedicated service. Survived by wife Karen; sons Chris (Jenelle) and Curtis (Michelle); grandchildren David, Joshua, Robert , Evelyn, Duncan, Maci and Xavier; Mother Jo and sister Patricia. 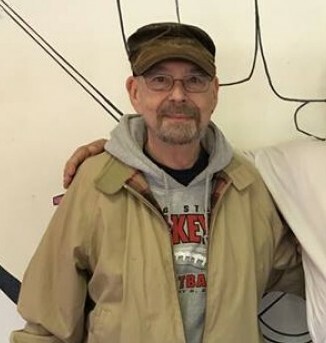 Family will receive friends Friday 6-8pm at the MAEDER-QUINT-TIBERI Funeral Home, 1068 S. High St. Graveside Military Honors will be held Saturday, 10am at St. Joseph Cemetery 6440 S. High St. Lockbourne, Ohio 43137.